If you are able to use double Liu Bei, you should have sufficient damage to bring a single damage enhancer instead of my duo of Awoken Freyja and Griffin. However, it is best to test this out as you need to deal 12.5 million damage without awakenings and an under-leveled team. 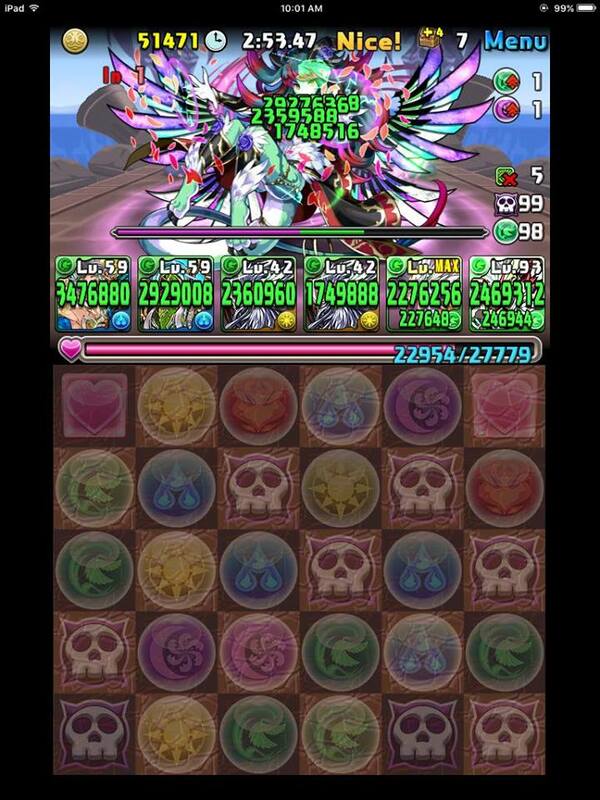 Awoken Liu Bei can successfully be paired with Australis and is capable of clearing Mythic Plus content with ease. It is sometimes nice to be able to button your way through content although it dramatically cuts down on the puzzling aspect of the game (after you theory-craft a viable team). I will probably use this when I am in need of either Dub-Mythlits or if I have stamina to burn and short on time. Let me know how you plan on using Liu Bei or if you are forced to use a different leader like Mantastic. I had totally planned on making a A. Liu bei/Dios system for the sheer ease of play when I want, but the Dios skill ups are killing me. I’ve ran for hours today on multI, refilled stam multiple times and have approximately 5 skill ups to show for it. How long did it take you to max skill up your Dios?? RnG doesn’t seem to be in my favor. Cheers. 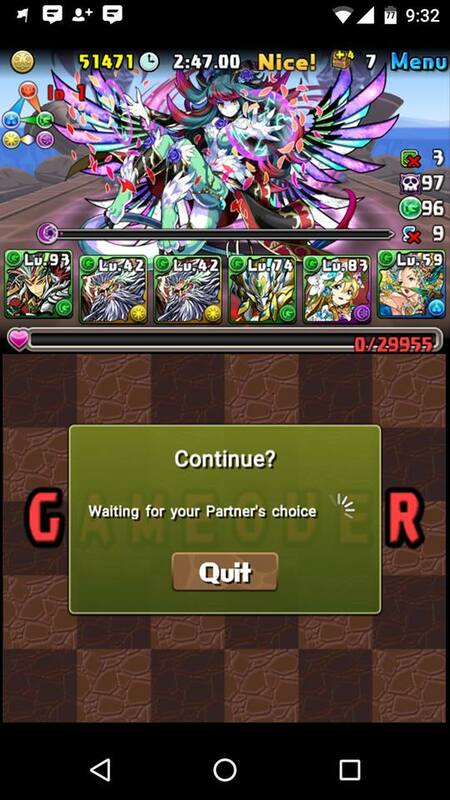 I had average skill up rate, but I did have one completed prior to the release of Liu Bei. I simply play it when I had a chance (always in coop) and was patient. It was not a huge priority for me as I thought it was double Liu Bei or nothing. Thank god I maxed mine on Hera last weekend. Now I’m finishing the details on the team to start some push button action. First Dios took 50 feds to max skill. Second 41, and last one 37. You can drown your enemies in a sea of wood instead of tears now =P Best of luck buttoning your way to victory! So I’m definitely late to the party on this entry, but this team is improved substantially by swapping your Griffin out for Canopus. 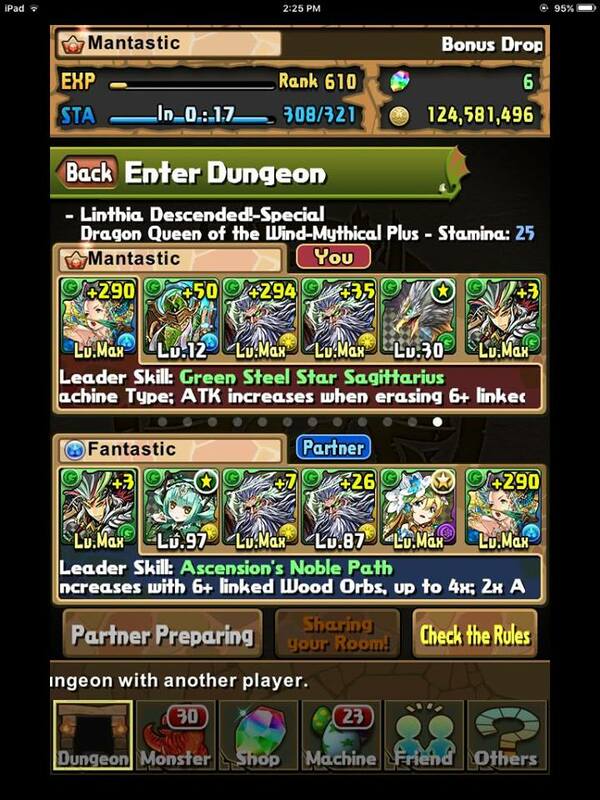 They’ve got similar awakenings for the rest of the dungeon and both have Wood Enhance actives (though Canopus’ has a small attack attached), but since he gets boosted by the Machine part of Australis’ leader skill as well it makes a zero +Egged Canopus roughly equivalent to a +95 Atk Griffin. I have a single unskilled Zeus Dios (and Liu Bei), I’m not sure how feasible it is for me to farm the Dios’ and Beorcs in sufficient numbers to ever skill up 2, 3 or even 4. Farming this Linthia dungeon is suddenly of special interest to me though as I recently rolled Ronove. I’m wondering if some mix of Tengus, Gronias, Ishida Mitsunaris and Yukyuzan Anjis – with then possibly only one or two Dios at most between the two partners – could get the job done. Anji’s active should be able to kill off a high def floor using the dark sub-typing of the other subs – at which point the 0 def will carry forward on the sweep achieving the same effect as you have here with Balboa. Does this sound workable? Thanks for the feedback, sounds like I have some science to do! I’m definitely hoping that double ALB will be enough to leave out the damage boost actives for the no awakenings at the end (although I suppose I could SI the Griffin active in a pinch if saving the roster spot is important). Point taken on using Dios where possible. First up, swap out any Mitsunaris asap for either another Dios, or Gronia (if possible, and if the added dark dmg from sub-typing is necessary for Anji to work, or at least until the new Mitsunari uevos arrive).